The Demise of the HP TouchPad Plus "The Value of VoIP"
A now defunct HP TouchPad 16GB model is prominently displayed on the back cover of the CDW catalog. The front and back cover are "prime" positions that in the publishing world command a higher premium in advertising rates. This is also sometimes true of catalogs. The reason being that magazines, catalogs, etc. are either face up or face down and get the most eyeballs. I'm not sure if HP blew a wad of cash to buy this premium spot or if CDW figured this would be a "hot" ticket item and positioned the HP TouchPad here. Well, guess CDW will be dipping into the $100 million charge HP is incurring to buy back the tablets. 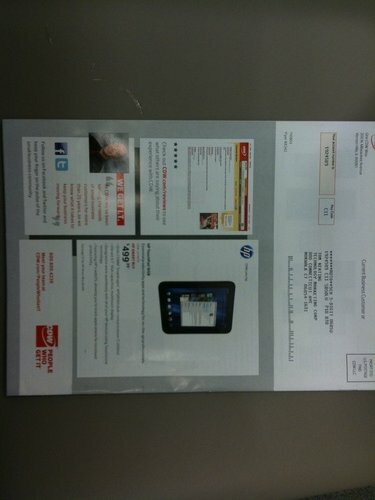 I wonder if HP will give these out to their employees rather than sending them to the dump? They are perfectly good for Web surfing and email so why throw them out? 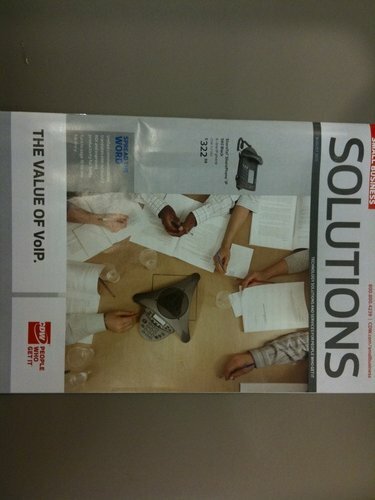 On the cover is a Shoretel IP phone and a Polycom conference VoIP phone with the caption "The Value of VoIP". Woohoo! Go VoIP! I just hope CDW's catalog covers don't suffer the same curse that Sports Illustrated does. FreePBX World - Just Days Away!